The long-overdue follow-up to Jay Rock's 2015 album '90059' is set to arrive in less than a month. 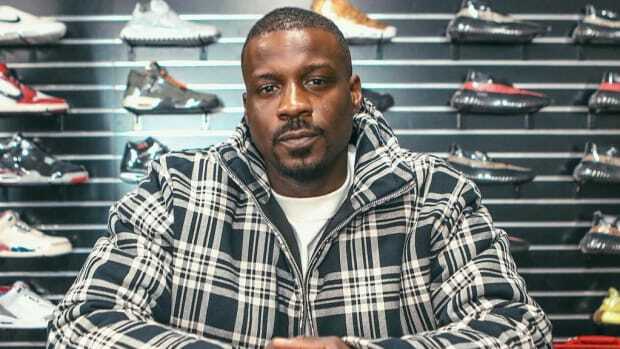 On June 15, Jay Rock will (finally) release his third studio album, Redemption, the rapper announced on Monday via Instagram. 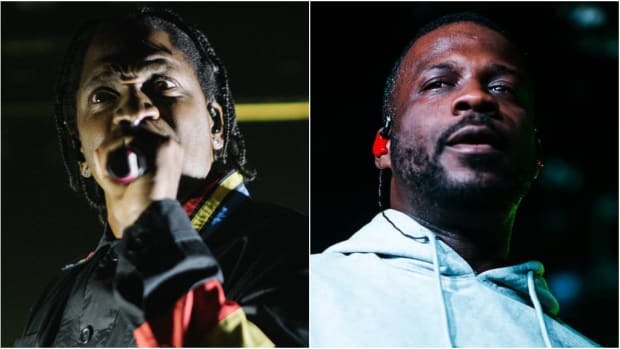 While the album&apos;s full tracklist has yet to be revealed, Redemption will include the previously-released "King&apos;s Dead," which features Kendrick Lamar and Future and doubled as a single on the TDE-produced soundtrack for Black Panther, as well as the newly-released "Win." 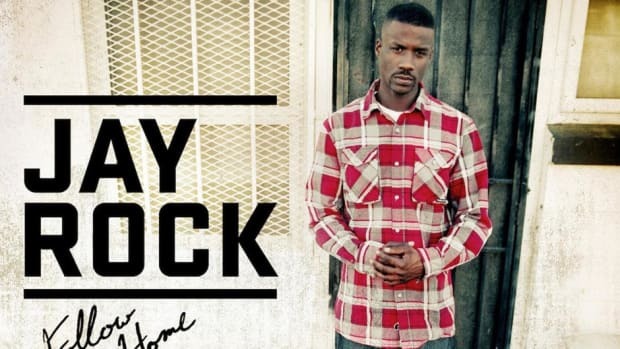 Unlike Jay Rock&apos;s last album, 90059, which was independently released by TDE in 2015, Redemption is an Interscope release. 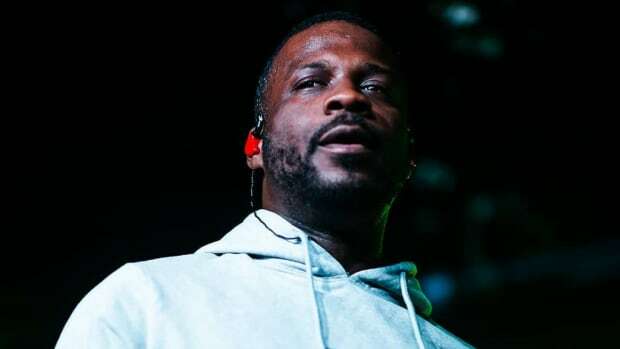 Redemption will be TDE&apos;s second solo album release of 2018 (November by SiR), following a 2017 campaign that featured two highly-acclaimed albums in Kendrick Lamar&apos;s DAMN. 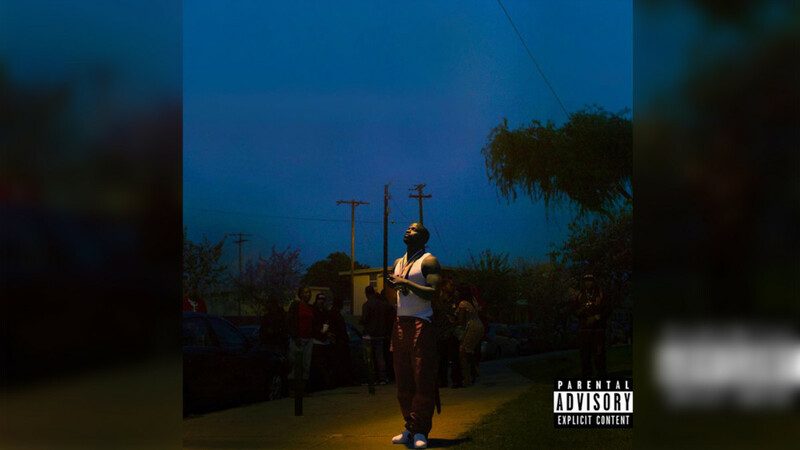 and SZA&apos;s Ctrl. 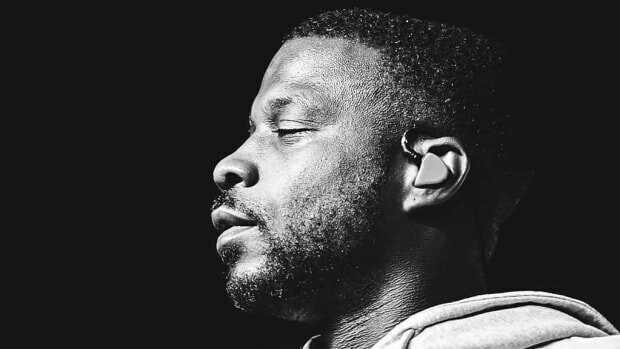 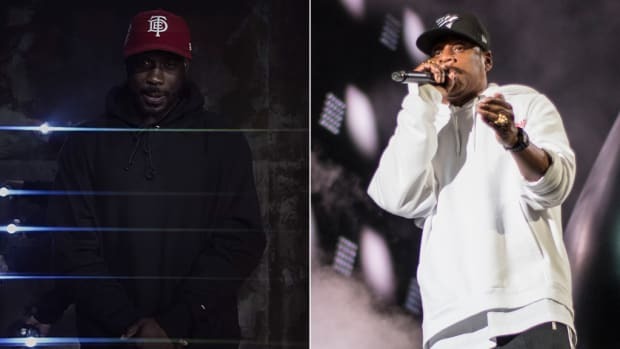 Correction: A previous version of this article incorrectly stated that Jay Rock&apos;s Redemption would be TDE&apos;s first solo album release of 2018. 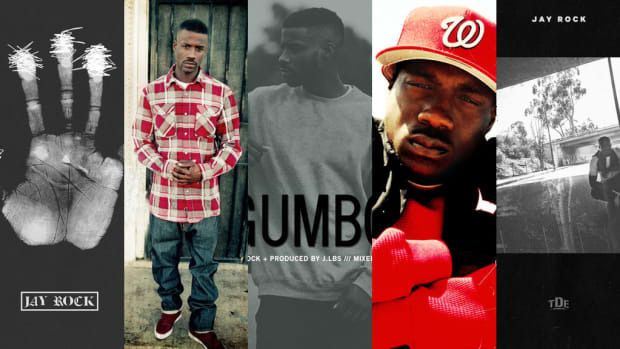 It is the second, following the January release of SiR&apos;s TDE debut, November.